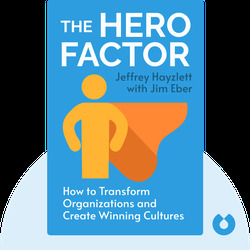 The Hero Factor (2018) explains why business leaders need to focus as much on their people as they do on their profits. 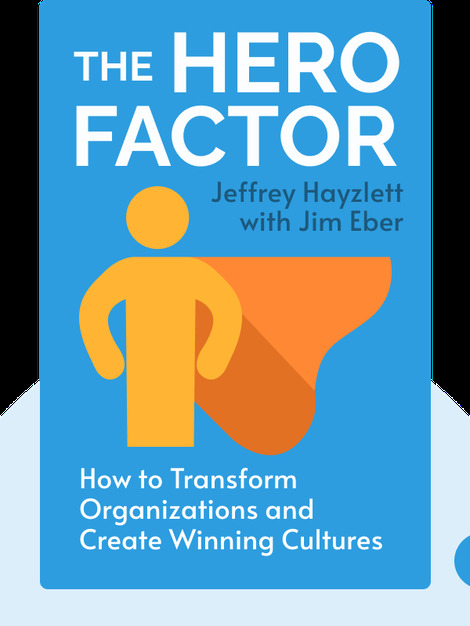 Using fascinating real-world examples and inspiring true stories of success, the authors examine the true meaning of heroic leadership in the workplace. Jeffrey Hayzlett is a prominent television presenter and podcast host. He is also the former Chief Marketing Officer of a Fortune 100 company, and a regular contributor to the business pages of Forbes, Mashable and Marketing Week. Jim Eber is an experienced marketing author, who specializes in writing about business.